University of Texas Southwestern Medical School 2007 - 2011 Dallas, TX - M.D. 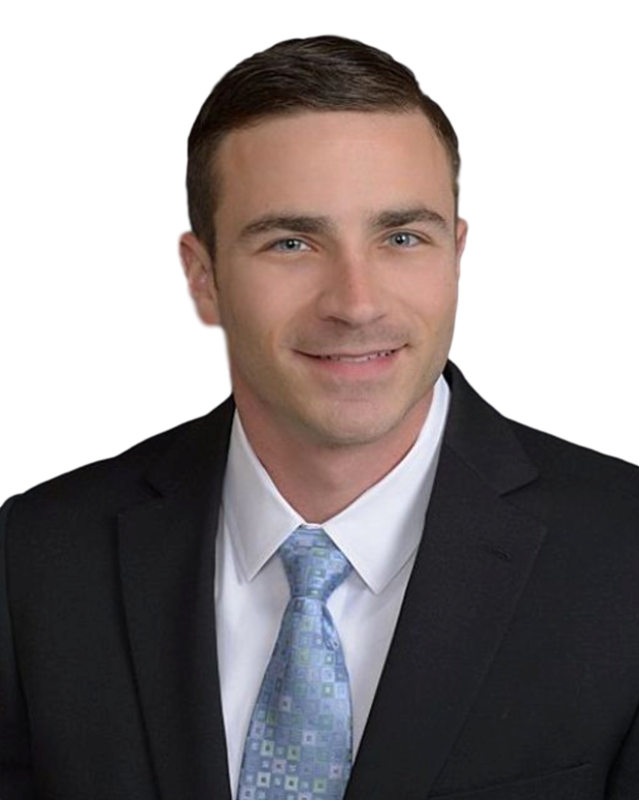 Dr. McElroy was born in Houston and raised in Lufkin, Texas. After graduating from Hudson High School, he pursued a Bachelor of Science in Biology at Texas A&M University. He then continued his medical studies at the University of Texas Southwestern in Dallas. After medical school, he moved to Fort Worth and trained in orthopaedic surgery at John Peter Smith hospital. With a special interest in surgery of the spine, Dr. McElroy pursued advanced training in fellowship at the Spine Institute of Arizona where he mastered open and minimally invasive techniques for relief of common spinal problems. These include minimally invasive microdiscectomies, laminectomy, Anterior Lumbar Interbody Fusion (ALIF), Lateral Lumbar Interbody Fusion (DLIF/XLIF), Posterior Lumbar Interbody fusions (TLIF, PLIF), Anterior Cervical Discectomy and Fusion (ACDF), Posterior Cervical Fusion, Total Disc Replacements, Scoliosis surgery, Spinal Cord Stimulator placement, and more. Dr. McElroy is a neck and spine doctor that takes great interest in his patients' outcomes. His focus is on what is most appropriate for his patients to live their lives to their fullest potential. Sometimes this means a less invasive approach during surgery; others, a more involved surgery may be necessary. At times, no surgery is needed at all. While his focus is on surgery of the spine, he trained at a level 1 trauma hospital and developed surgical skills to take care of the full extent of orthopaedic bone and joint problems. Dr. McElroy has been married to his wife, Ashley, since 2007. They have 2 young children, Landon and Katelyn, who inspire him daily. John has a strong family focus and enjoys spending time with them, hiking and swimming, off-roading, and enjoying the outdoors. Dr. McElroy was excellent! Professional, spoke with clarity (on my level) and patient to answer all my questions. Leveled with me on what was bad (I have back issues) and what was good … Great doctor!! Front desk to back office 5 STARS! Good caring people!! I had a really great experience with Dr. McElroy. He took the time and answered all my questions. He explained things to me in a way that was very easy to understand. He seems very trustworthy and extremely competent. I definitely recommend him as a back doctor. Dr. McElroy was very kind and thorough. He took time to explain everything in detail and showed me my MRI. He is kind, caring, and an excellent surgeon. Went and saw Dr. McElroy with some issues regarding my lower back. Very thorough and caring, he explains stuff so you understand it! Dr McElroy was very thorough and helpful. I left his office feeling like he truly cared about my lower back pain. He took time to answer all my questions. Thank you. Dr. McElroy and his staff were very professional. The office and the operation facilities where clean and comfortable. I would, and have, recommended Dr. McElroy to my friends and family. He took considerable time explaining my MRI and helped me understand all my options to for my lower back pain.